Crystal Challenger is a platform arcade with over 120 levels, including single and multiplayer modes competitive. 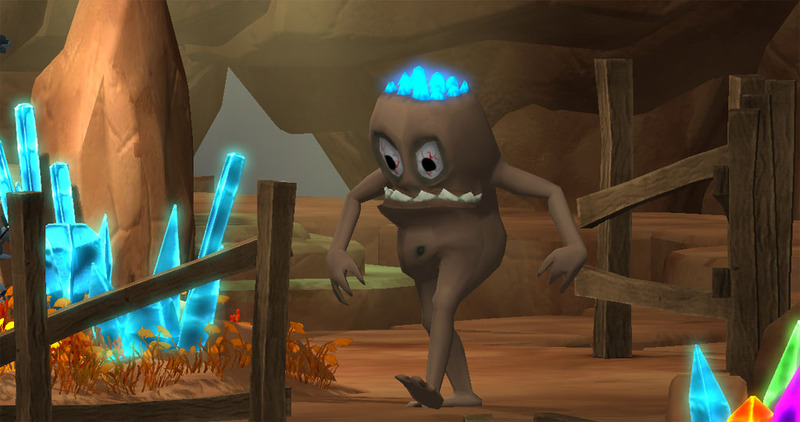 The basic mechanics of the game is based on collecting items and solving puzzles, exploring each level map, dodging traps and fighting enemies. 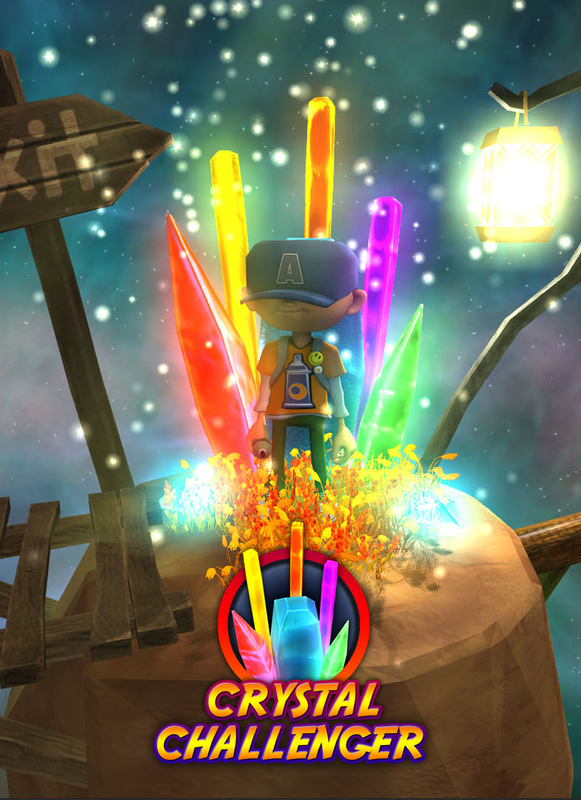 Interspersed in the main game, there are many minigames that serve to earn achievements and high rewards. "Helps Andy to escape from each of the levels where it has been sent by the aura of Summoner crystal. You will have to explore, collect, jumping, climbing, swimming, fight and solve puzzles, along more than 120 levels spread across four large maps. Get the output key of each of the levels and unlock multiple rewards for achievements during the trip. 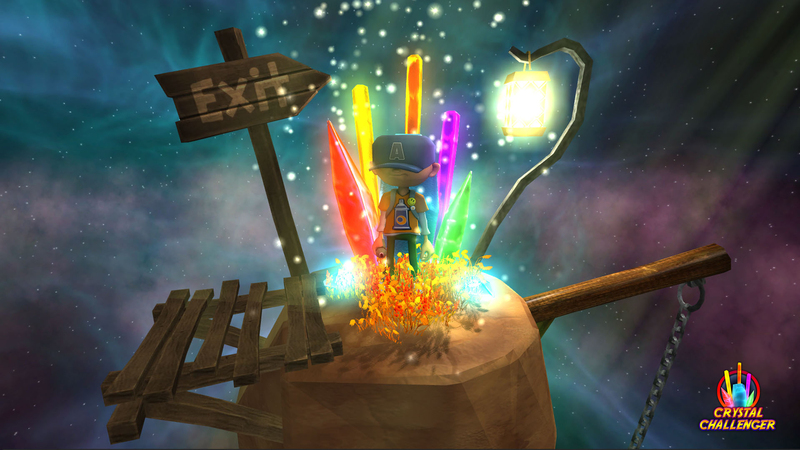 Collect items along the way, avoid traps, defeat enemies and finally get back home, safe and sound. And if at some point the road, you're tired of the job and you want to relax, go into the multiplayer levels and compete as a team or individually against other players." We continue to work on the development of Crystal Challenger. 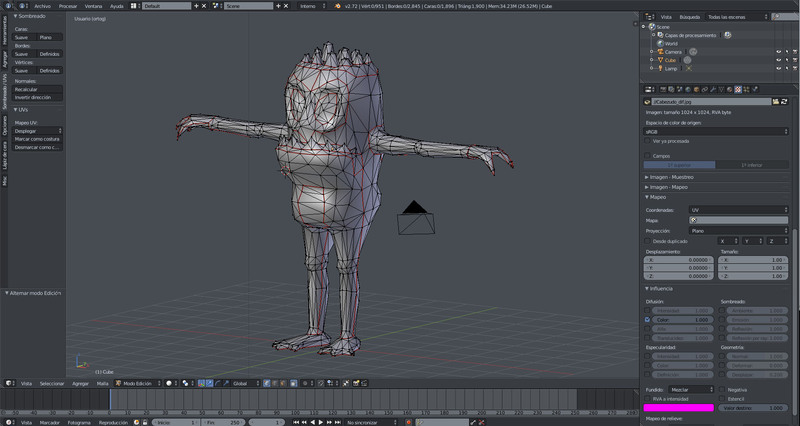 This time with modeling and texturing of a new enemy for the game. A gatekeeper that can be found in the different levels of each map. The geometric model, for those who are curious, has been made in Blender and has 951 vertices and 1900 triangles. And though this first approach is already very valid, the final textured may vary. The enemy AI will have several types of behavior as the patrol mode, persecution and combat. We are currently involved in programming the same and when its performance be stable enough to be included in the game, will be in the next update of the playable demo.